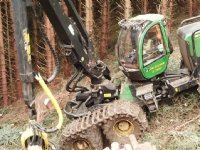 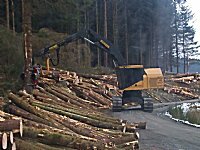 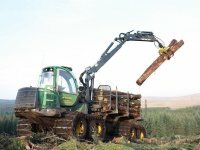 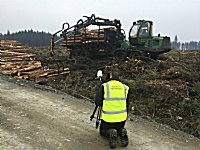 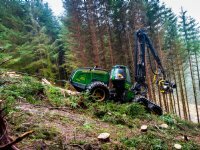 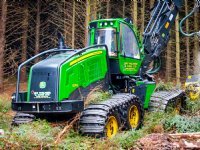 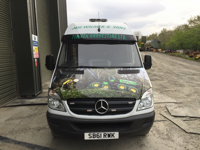 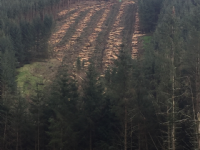 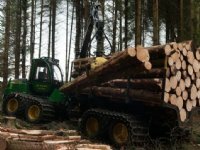 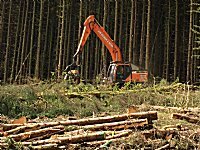 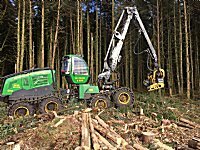 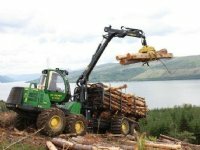 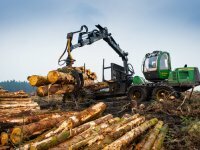 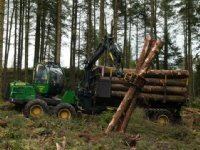 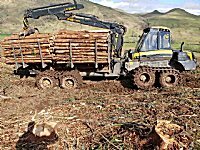 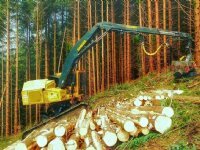 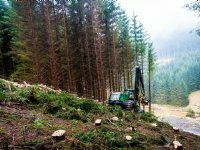 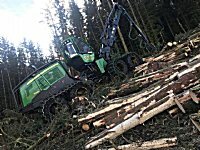 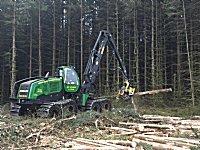 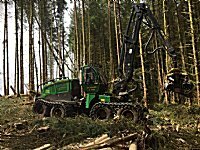 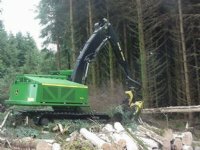 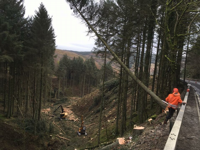 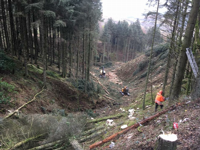 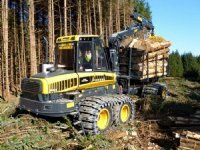 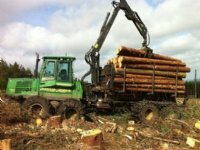 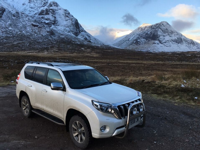 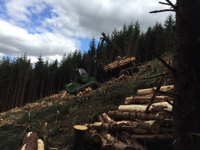 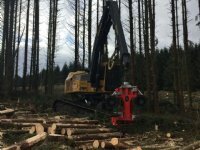 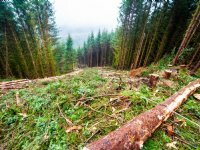 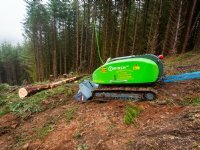 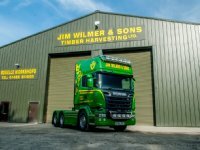 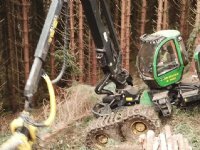 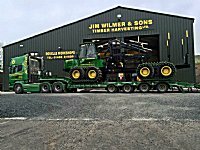 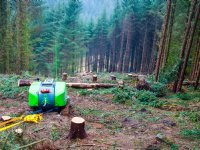 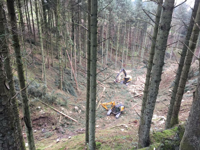 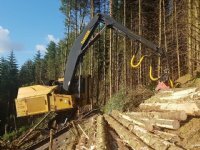 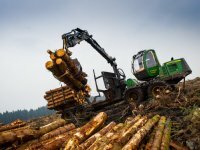 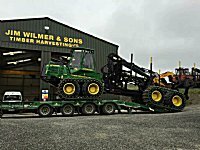 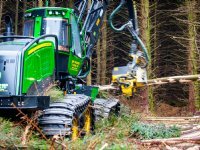 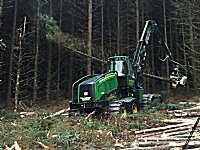 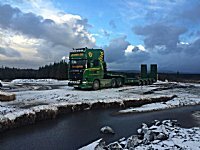 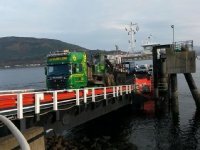 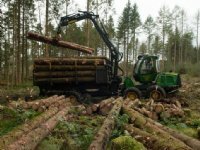 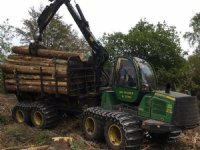 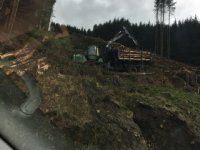 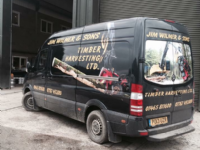 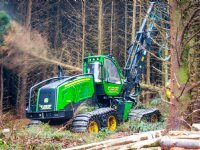 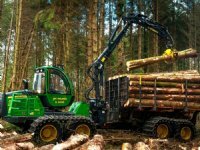 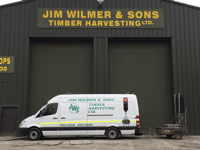 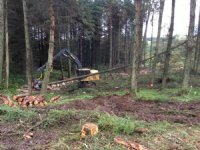 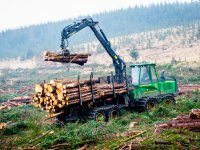 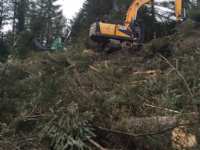 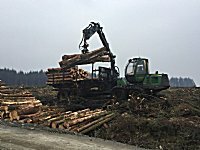 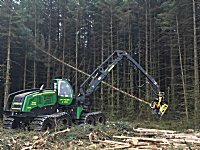 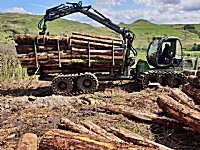 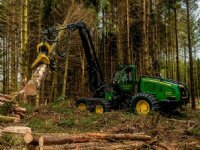 We own one of the largest Timber Harvesting Fleets in Europe. 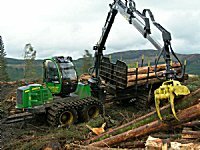 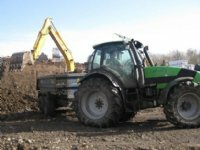 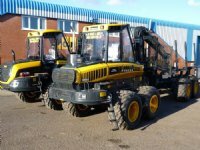 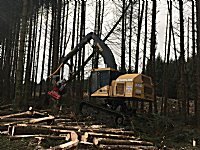 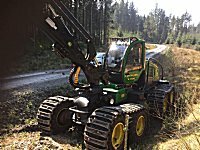 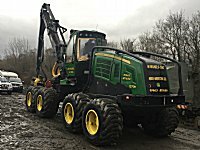 Large Forwarders with greater ground clearance for steep slopes and long extractions. 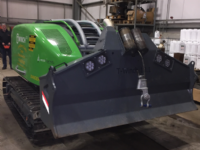 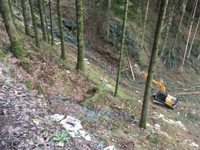 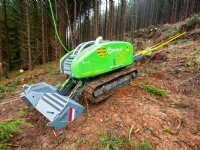 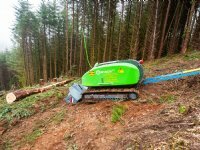 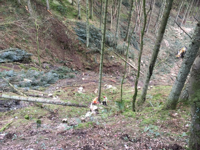 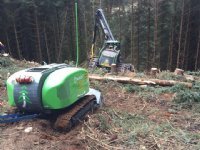 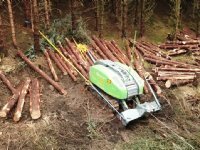 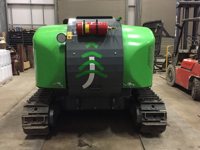 We now have T-Winch Traction Assist machinery to work extremely steep slopes in a safe working manner. 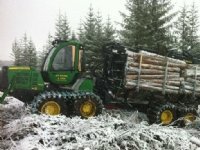 Before hand Harvesters and Forwarders were at their limit due to no traction or the risk of sliding on slippery terrain. 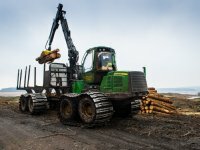 Now our machines can go further due to this smart technology. 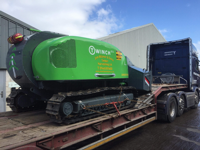 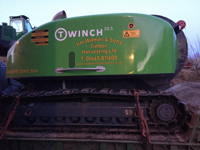 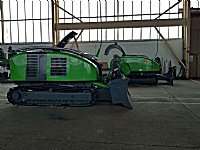 The T-Winch pairs itself to the forwarder so the drum speed of the winch does the exact same spreed as the machine. 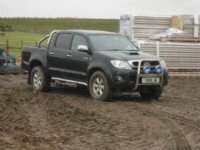 This eliminates any spinning or bouncing which keeps the brash mat in good condition, lowering the risk of diffuse pollution. 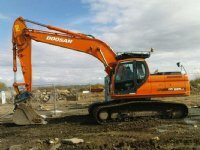 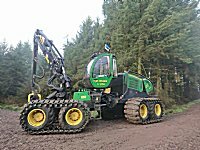 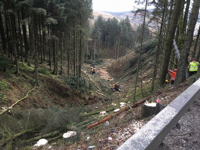 Or De-Bogging Equipment comprises five 22 tonne Excavators equipped with 12 tonne Boughton Winches mounted on the H-frames. 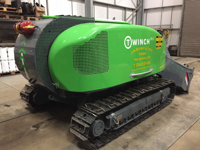 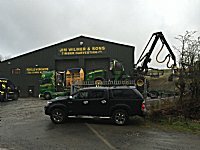 These machines are also equipped with 7 tonne winches mounted on the main booms. 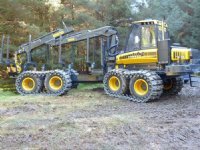 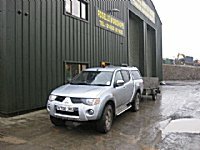 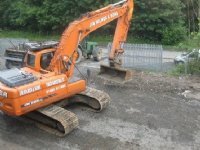 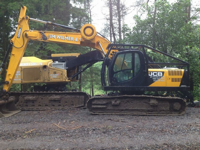 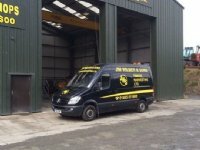 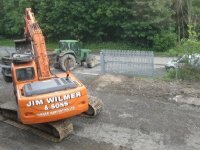 We have a site safe fully kitted out with debogging equipment which is transported to site when required. 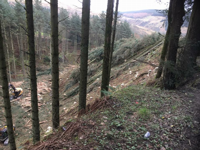 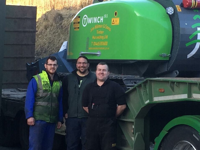 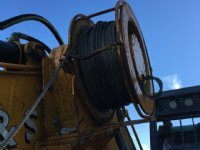 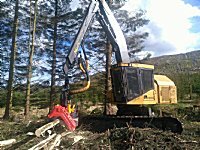 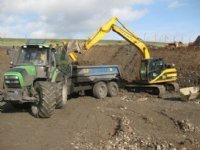 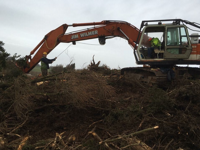 Our Winching Services consist of five 22 tonne Excavators equipped with 7 tonne Boughton Winches mounted on the main booms, two T-Winch Skidder Units and a Highlander County. 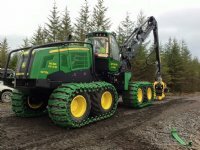 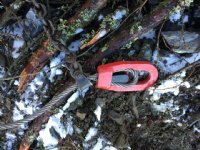 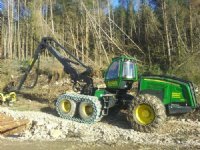 These are used to winch trees in areas inaccessible to harvesters and forwarders. 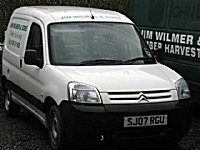 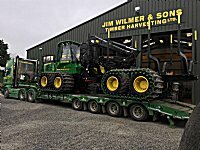 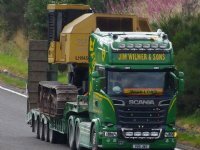 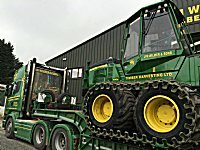 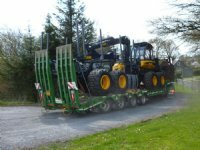 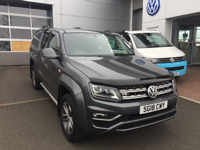 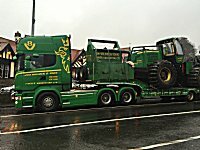 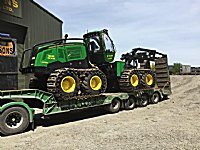 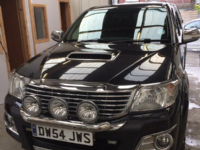 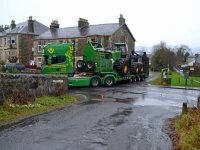 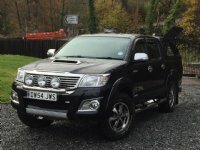 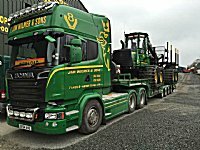 Our company boast an in-house low-loader service. 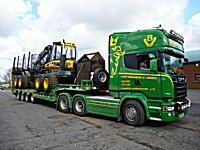 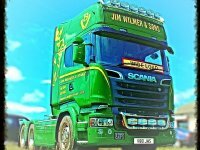 Our V8 Scania and Andover Trailer increases machine shift availability and maximizes efficiencies.